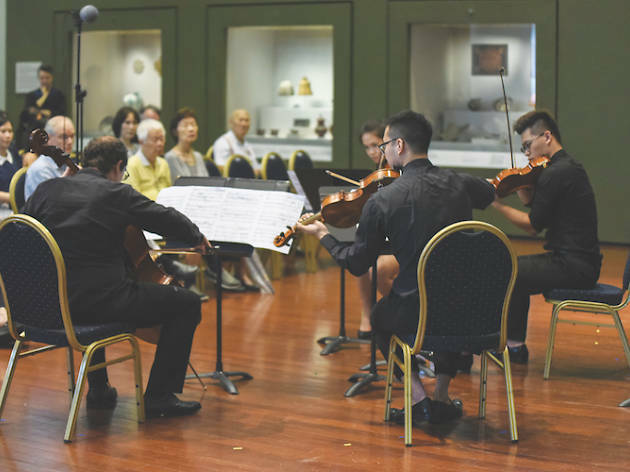 CBD folks, it’s time to break out of your bleak office walls and catch a break because Lunchtime Concerts at Asian Civilisations Museum is back. Held every Friday throughout March, expect an hour-long of piano duets, chamber music and a collection of love songs. 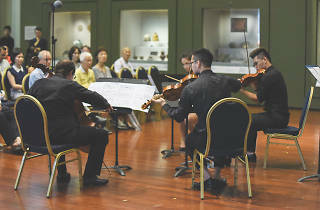 So pack yourself a meal from home or grab a bite from Privé or Empress and settle yourself at the museum to be serenaded by the soothing, classic and jazzy tunes.